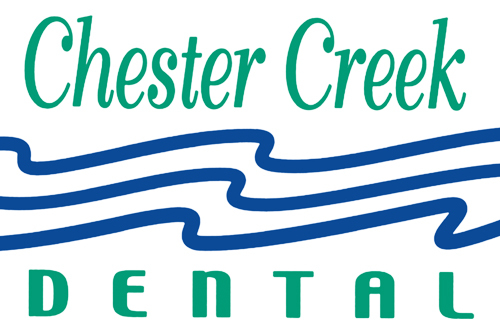 Chester Creek Dental is pleased to offer a wide array of dental care services spanning all areas of dentistry. Our passion is working closely with patients to understand their needs and desires. Dental care cannot be comprehensive if it does not provide a patient with a complete sense of dental well-being. Whether you have dental pain, functional concerns, cosmetic concerns or you just want someone to talk to, we are here for you. For more information about a particular dental procedure, please visit our What To Expect page.